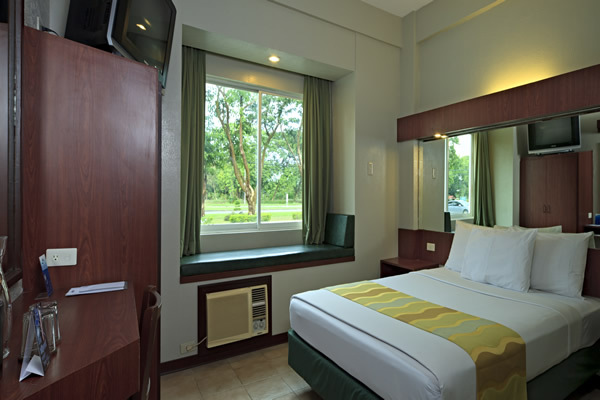 Providing guests with a respite to remember, Microtel by Wyndham – Luisita Hotel in Tarlac City encloses a selection of lovely rooms that come with equally convenient amenities. Each room is air-conditioned, and has chiropractor-approved mattresses, cable TV, Wi-Fi access, and private bath with hot and cold shower. All accommodations are equipped with an electronic card entry and automated fire safety systems. 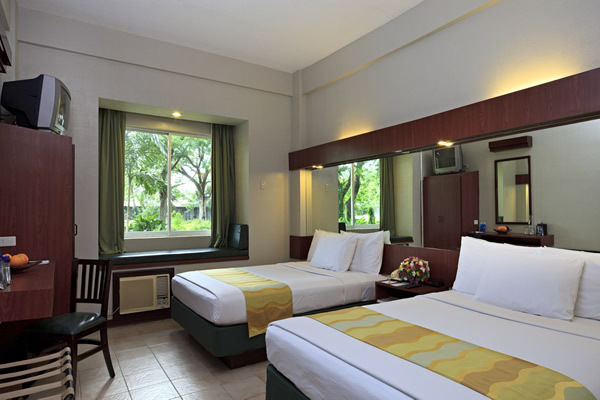 Such features were arranged specifically to bestow guests the best budget hotel experience. 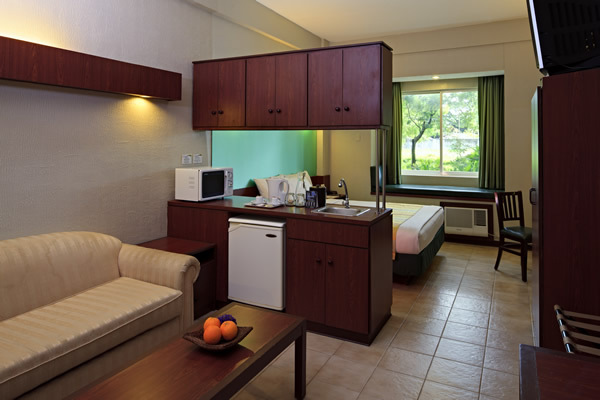 Wake to a radiant morning with a free breakfast each day you’re at Microtel by Wyndham – Luisita in Tarlac City.